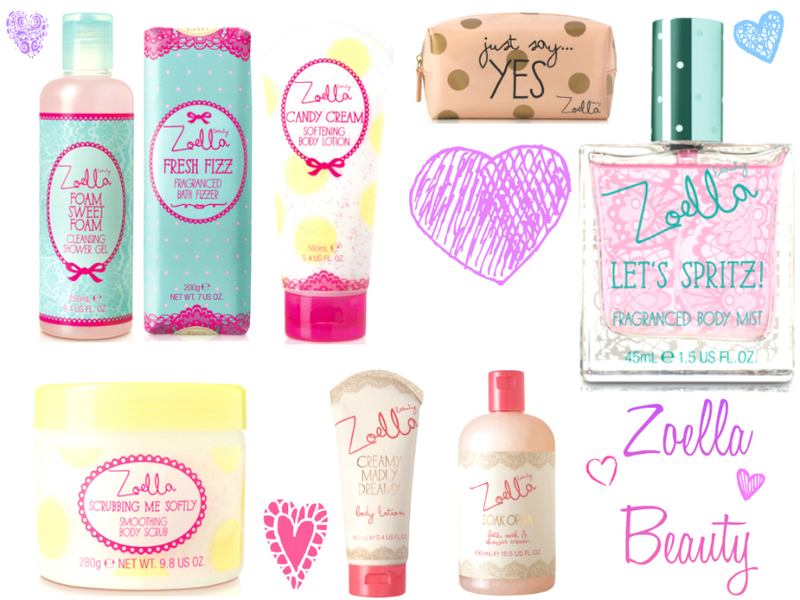 So as you probably all know by now unless you don’t follow Zoe she has recently launched a new collection within her beauty range. I really loved her first collection and I am yet to purchase anything from her second one. I thought I’d put together this wishlist which is a combination of her new and old products. This is because if it’s on my blog it will be like a constant reminder for me as I often forget to pick up things when I’m in store. I don’t know if it’s just me but as a blogger I often re-read past posts or go through my blog on a regular basis. Therefore I’m always seeing things on here that I should have picked up ages ago haha. "Video | Summer Make-Up with Elza Rydell"
"Zoella Tutti Fruity Collection First Impressions"